Who is Christmas REALLY about? Experience Christmas like never before. 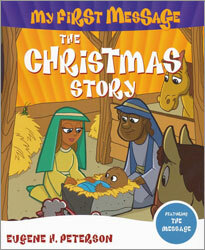 My First Message: The Christmas Story is for kids and their parents!